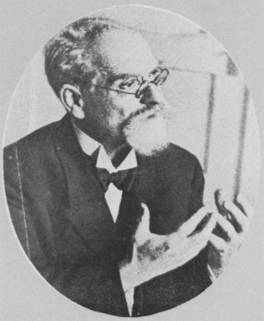 Edmund Husserl was a highly prolific philosopher and mathematician and is considered one of the most influential thinkers of the twentieth century. He established phenomenology as a distinct methodology of thought. His legacy amounts to more than 40,000 pages of handwritten manuscripts, which have been accessible in full at the Husserl-Archives in Leuven, Freiburg and Cologne since 1950. 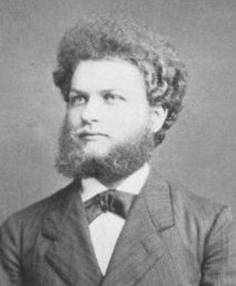 Husserl’s written work has been analyzed and gradually brought into a published format over the course of these past 6 decades and published in the book series "Husserliana". 1913: "Ideen zu einer reinen Phänomenologie und phänomenologischen Philosophie"
1922: Lectures in London: "Phänomenologische Methode und Phänomenologische Philosophie"